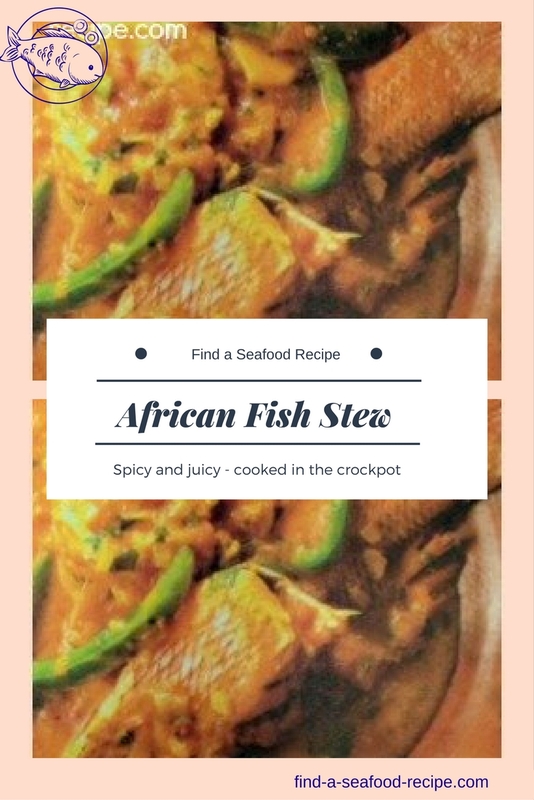 I have adapted one of my african fish recipes to be cooked in the crockpot. You can use tilapia, basa, bream or any smallish whole fish you prefer. This is a recipe from the African 'Slave Coast' region - Behin, but known as Dahomey before the 1970s. In this part of Africa, the kitchen would be outside or in a separate building away from the accomodation and it would be cooked in a large black pot sitting on three stones over a fire of wood. It will take around 4 hours to cook (so a little longer, but then you don't have to build the fire) You can switch it on and leave it whilst you get on with something else. Of course, you could also make it over a campfire, using the catch of the day! Or down at the beach over coals. Cut the fish into sections to fit into the crockpot. Season the flour and coat each piece of fish. 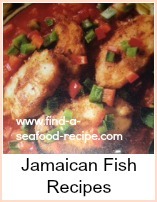 Heat the oil in a frying pan and quickly fry each piece of fish - then put it into the crockpot. Fry the onions and pepper until softened and mix in the tomatoes, tomato puree and stock or water. Bring the sauce to the boil and taste - season with cayenne. Pour the sauce into the crockpot and cook on LOW for 4 - 6 hours. I would recommend serving this with some hot crusty bread or maybe some steamed yam or sweet potatoes. It can be as spicy as you like by adjusting the cayenne pepper. 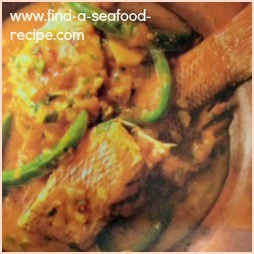 In many African fish recipes, they use whole fish, gut it, then cut it into sections, skin, bone and all to cook. The Western taste is to have it skinned and boned which would work well in this recipe. If you want to cook this on the stove top, then it will take around 20 minutes - just leave the pot to simmer instead of putting the casserole into the slow cooker. You can buy whole fish and skin and fillet it yourself or get some already filleted - your choice. 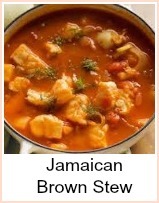 A gorgeous tasty African fish stew which you can cook in the slow cooker. 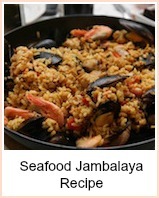 Serve with some crusty bread or boiled yam for a super easy meal. You can of course cook it on the stove top if you prefer.